Come see this freshly updated 1 level Bonney Lake home close to shopping & Hwy. 410. A spacious floor plan boasts 3 bdrms., 1.75 baths, large living rm w/wood burning fireplace, informal dining area, cozy family rm, beautiful new laminate floors throughout, new light fixtures, new interior paint, updated baths, freshened up kitchen w/new stainless stove/oven & dishwasher, & large double garage. All the basics have been done for you! Come add your personal touches & turn it into your new home! Lot Size: 0.19 Acres / 8250 Sq. Ft. Directions:S. Lake Tapps Dr E to Right on 190th Ave. E., Left onto 58th St. Ct. E., Right on 190th Ave. Ct E. to property on the right. SchoolsClick map icons below to view information for schools near 6104 190th Av Ct E Lake Tapps, WA 98391. Lake Tapps Real Estate at 6104 190th Av Ct E Lake Tapps, WA 98391. Description: The real estate listing at 6104 190th Av Ct E Lake Tapps, WA 98391 with the MLS# 1391448 has been on the Lake Tapps market for 134 days. This property located in the Bonney Lake subdivision is currently listed for $269,950. 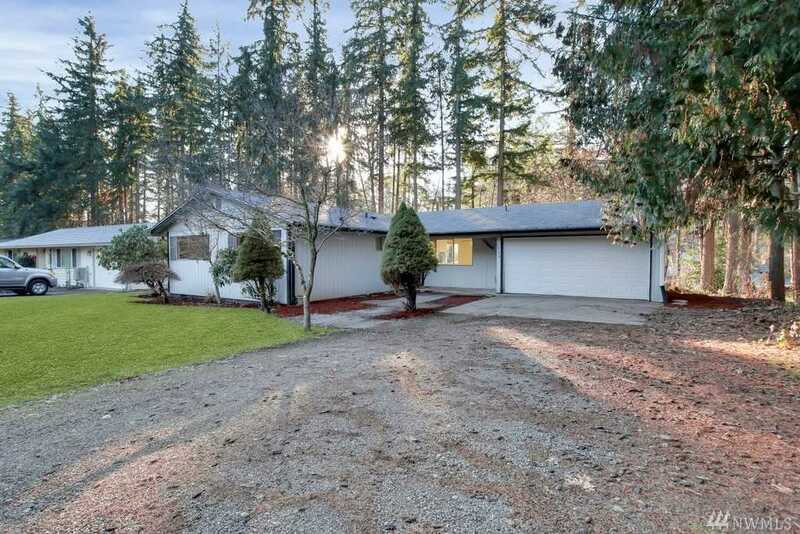 You are currently viewing the property details of the NWMLS listing at 6104 190th Av Ct E Lake Tapps, WA 98391, which features 3 bedrooms and 2 bathrooms, and has approximately 1206 sq.ft. of living area.